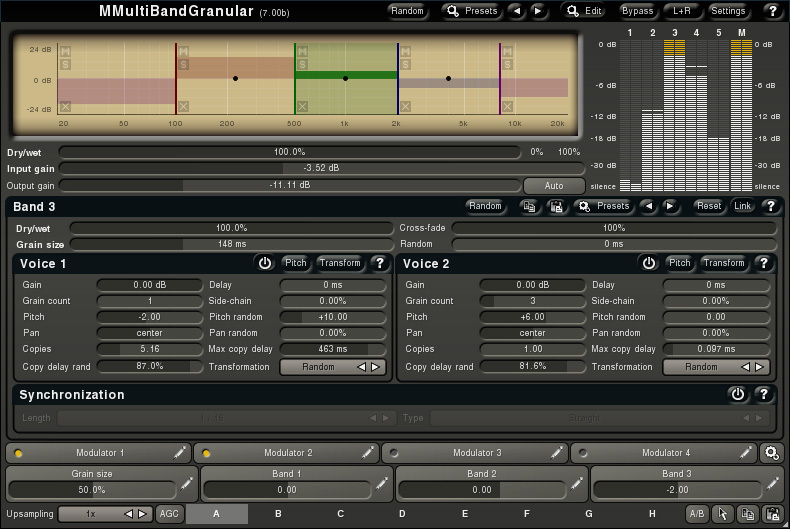 MGranularMB, Other Virtual Synth from MeldaProduction. Every monday, MedaProduction chooses 5 plug-ins that will be available all week at half price. They are all available this week at www.meldaproduction.com with a 50% discount. The Attic now compatible with Maschine Soniccouture announces an update for its Attic vintage synth and drum machine collection for Maschine users. 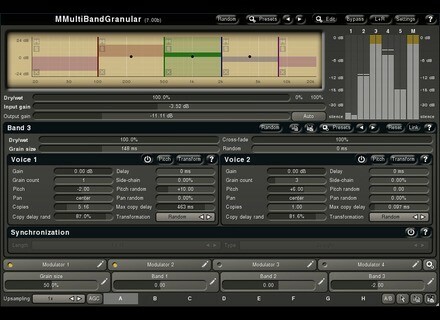 Liquidsonics launches the Mobile Convolution app With Mobile Convolution reverb, Liquidsonics gets into the iOS apps market. DDMF launches a virtual channel strip DDMF introduces The Strip, a virtual channel strip in plug-in format for Mac and PC.